We ended up refreshing the entire Breckenridge Beer line. It literally took a whole team to get this project done. I was able to work on many aspects of the re-design including concepting, type, and illustration. One beer in particular that I worked on most was Breck Lager. 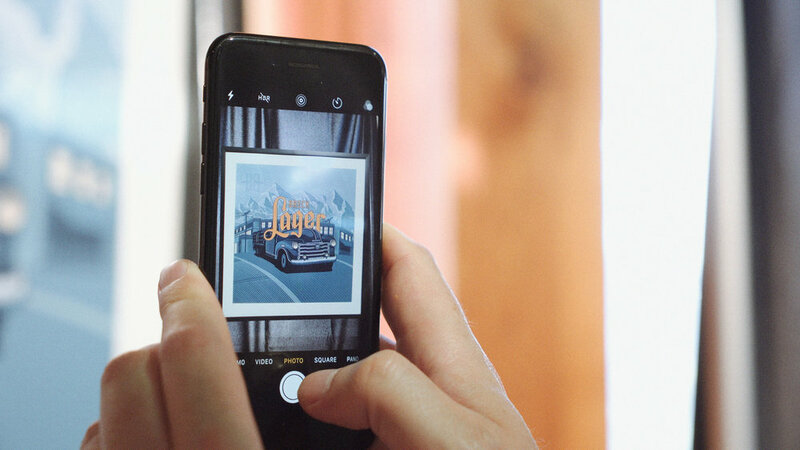 From concept to type, we wanted to create a retro Colorado feel.